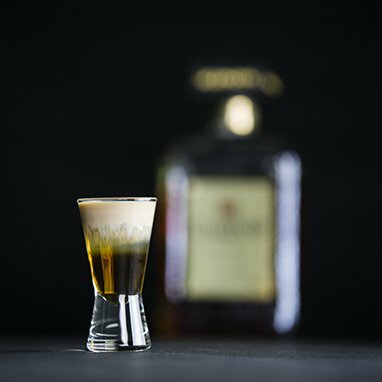 A nice, creamy layered shot that's as tasty as it is attractive. 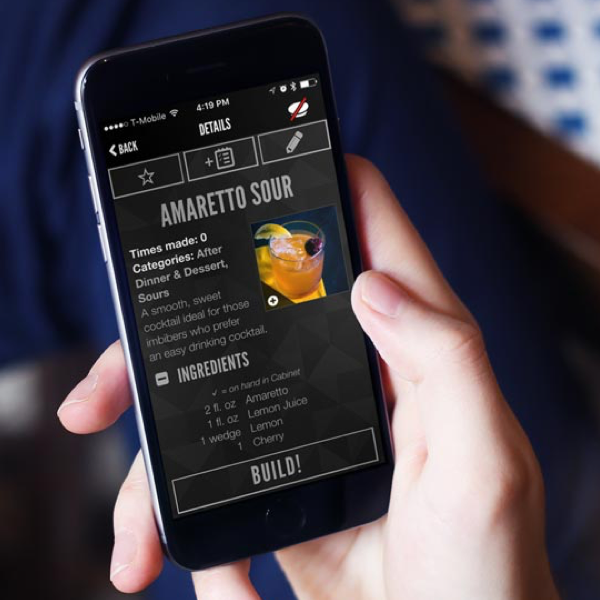 Shots & shooters are small drinks that are meant to be drunk all at once rather than sipped. Some are miniature versions of full-size cocktails, while others are unique creations. You can use a traditional shot glass or an aperitif glass for serving these fun, quick libations.